Organizations are constantly exploring new options for video-based learning. Are you curious what other ATD Bay Colonies members are doing to leverage video in their learning programs? Maybe you have a story to share. Let’s learn from each other! Join us to learn about some new approaches, uses and tools for video-based learning. 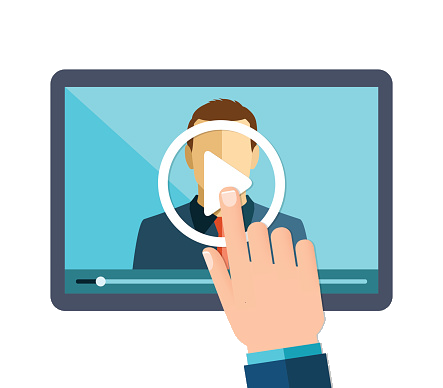 In this session, you’ll hear from several chapter members as they share their video tips, tricks and stories in a fast-paced structure of short presentations. Biteable is a quick and easy way for individuals to make a pro-quality informational video. Biteable has hundreds of animated, live-action or photo scenes in many different styles, or users have the option to use a pre-made video template created by one of their designers. The software allows users to add their own content, photos, colors and sounds to customize videos and edit it all on the simple drag-and-drop timeline. Again, Biteable is a great way for businesses to advertise, make presentations, invitations or introductions of new products and/or services. Mark Simon is a Principal Training Specialist at HiMark Solutions and has over 20 years of hands-on experience with design, development, and delivery of eLearning and instructor-led training. Mark has also served as VP of Programs for ATD Greater Boston, as well as Adjunct Professor in the Instructional Design graduate program at UMass-Boston. Mark's clients have included Vertex Pharmaceuticals, Abbvie & Abbott Laboratories, Amazon, Biogen, Forrester Research, RSA, Genzyme, Honeywell, Black Duck Software, and more. An eBook… really? Seems so yesterday’s technology.. FlipSnack provides that mobile reference that my users love to visit after completing the modules… PDF upload, added videos and other interactions.. a good “spacing tool” to share focused training..